6:08pm EST - I'll be streaming from our dev branch starting around 9pm EST tonight. 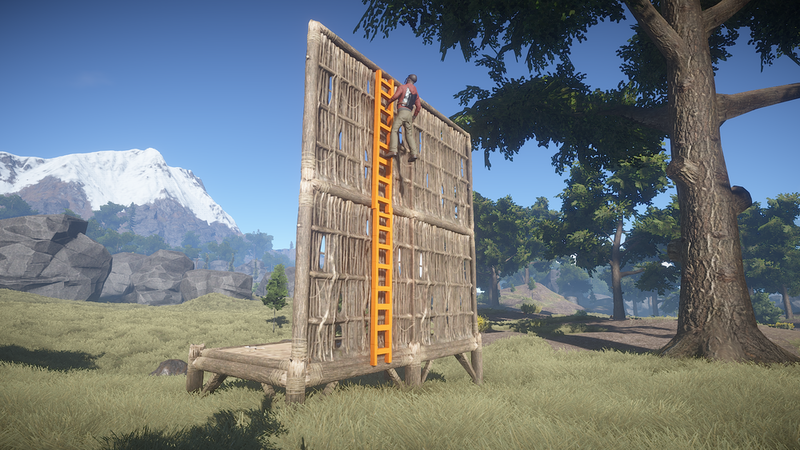 We'll see how easy it is to get into bases with ladders now and explore the best forms of protection. Follow us on Twitch to know when we go live. 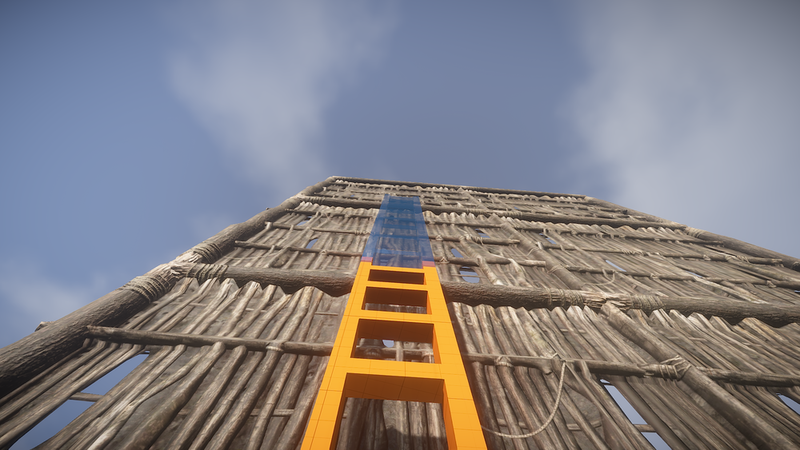 5:20pm EST - Just updated our dev branch server so ladders are in. If you're on our dev branch server and you can't craft a ladder, make sure your client is opted into the development branch. 4:06pm EST - Ladders can now be placed on rocks and when building is blocked! Note those last two. The excitement around this item is mainly due to their potential use in raids (specifically, raiding rock bases). 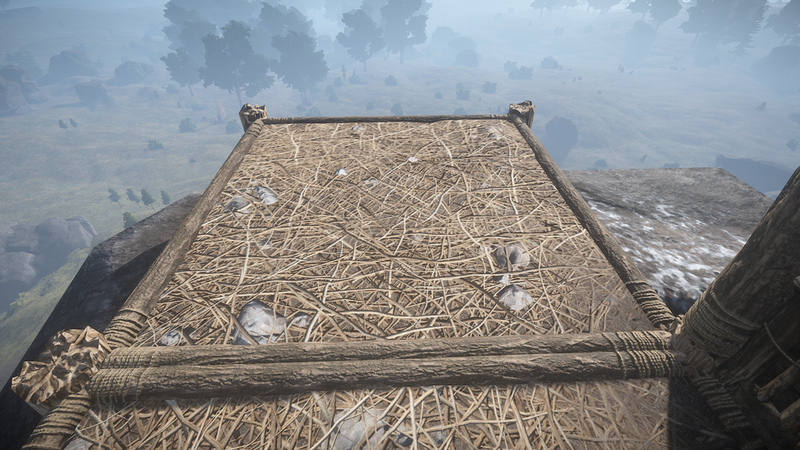 The ability to place them on rocks or where building is blocked are key elements to making this an effective raiding tool (as opposed to just another way to get around your base). Before you bust out the pitchforks and torches, remember what I said above, this is still a work in progress. Let’s wait till Garry finishes the first implementation before we tar and feather him. Update: Garry for the win, he's just made it so ladders can be placed even if building is blocked and made the placement more tolerant, so you can place on rocks. Ever since they were added several weeks ago, these sporous little fucks have been tripping up Newmans left and right. Thankfully, getting slowed down by mushrooms should be a thing of the past now that the colliders have been removed. We’re seeing a good number of commits today around LOD’s. As you may recall, LOD’s are varying quality models for items in the game. This allows lower quality versions to be rendered when farther away, making it easier to process and increasing frame rates. These are a very welcome sign as FPS has been far from ideal for a while now. Since the update last week, the in-game volume slider has not been functional. I just tried on the latest development branch and it appears to be hooked up again. Thankfully, this should only be necessary for another couple days because the furnace sound appears to be toned down significantly on the development branch. I'll continue streaming from our Hapis Island server tonight around 9pm EST. Also, tune in on Thursday at 4pm EST for our live update stream. Follow the Rustafied twitch to know exactly when we go live. 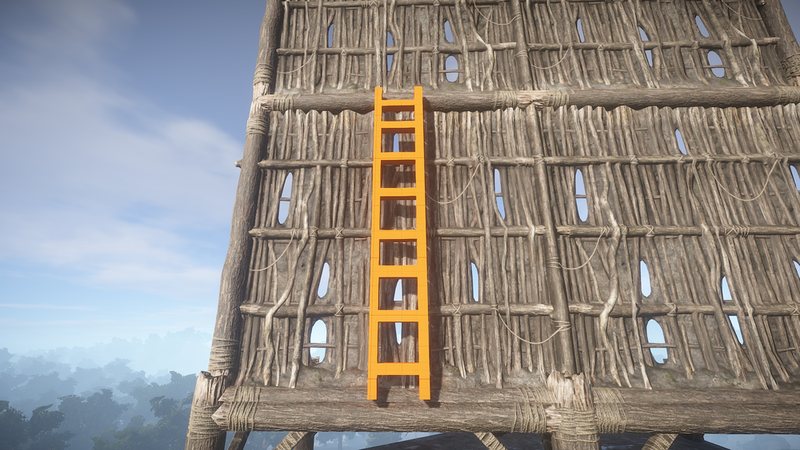 Edit: Given ladders are in dev, I'm going to stream from our dev branch server instead tonight and see how easy it is to get into bases.